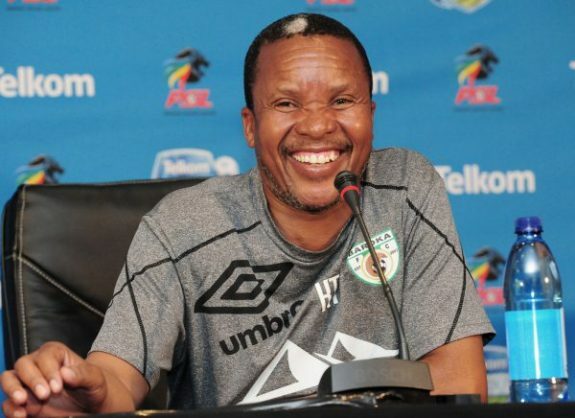 Baroka FC CEO Morgan Mammilla has confirmed to Phakaaathi that the club has suspended head coach Kgoloko Thobejane. Mammilla refused to share the details around why the coach was suspended. It is alleged that Thobejane was drinking on the job. The CEO could not confirm this claim.